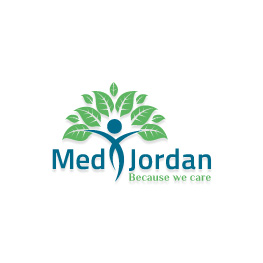 An internist and Nephrologist treating patients in University Of Jordan Hospital and London Hospital, and the surrounding areas. He is certified from the American Board of Internal Medicine in both internal medicine and nephrology. 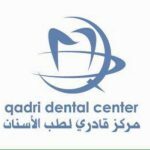 Dr. Ghnaimat is also affiliated with medical facilities including the Specialty Hospital, Al-Khaldi Hospital And Arab Medical Hospital. 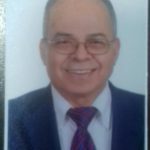 In order to pursue his medical degree, Dr. Ghnaimat attended University of Jordan. He continued his medical education in University of London, where he focused on the study of Nephrology . 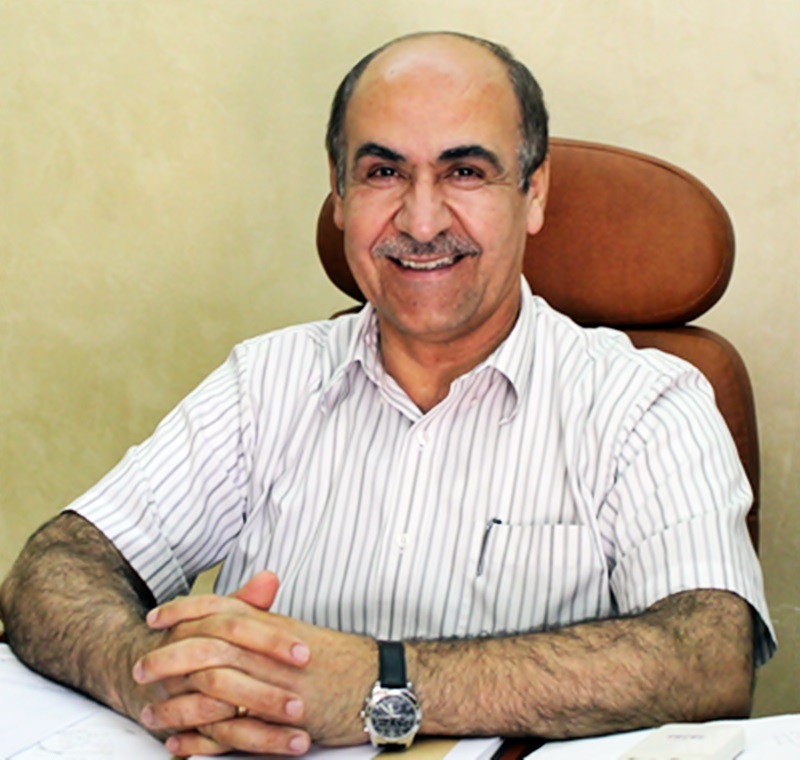 At Harvard, Dr. Ghnaimat specialized in Kidney transplant, he also received training specializing in nephrology. Patients visiting Dr. Ghnaimat can receive a full range of medical care, He provides general consultations, nephrology consultations, annual physical examinations, and medicine prescriptions and refills. Treatment is also available for urinary tract infection, kidney stones, and chronic kidney disease.